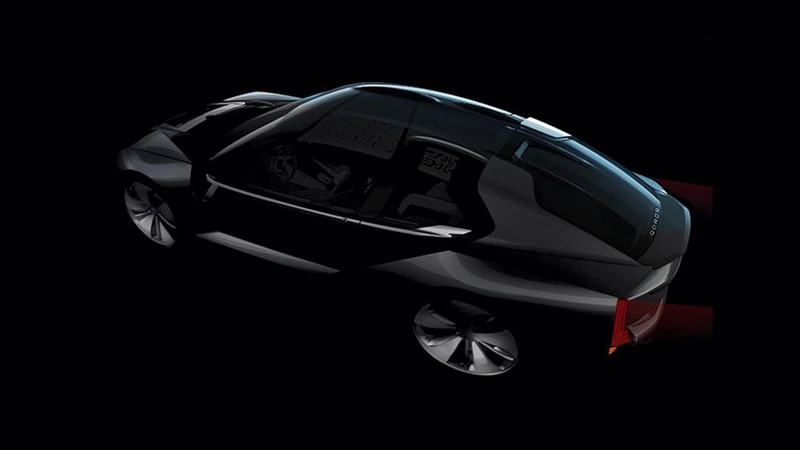 But as long as you feel young at heart, age is just a number. 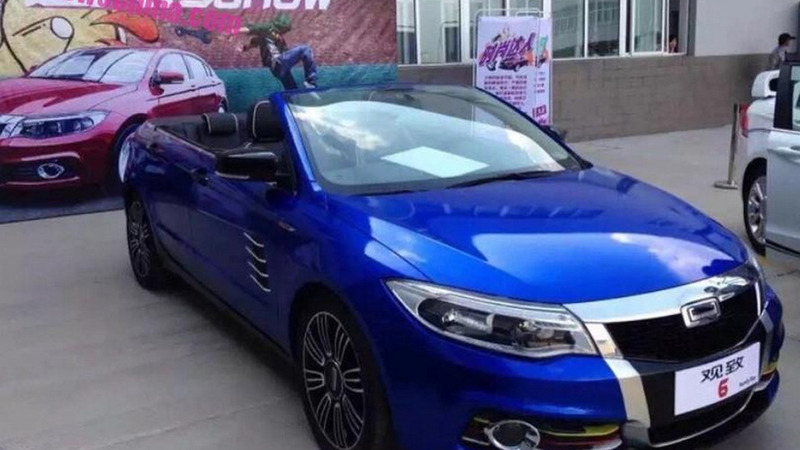 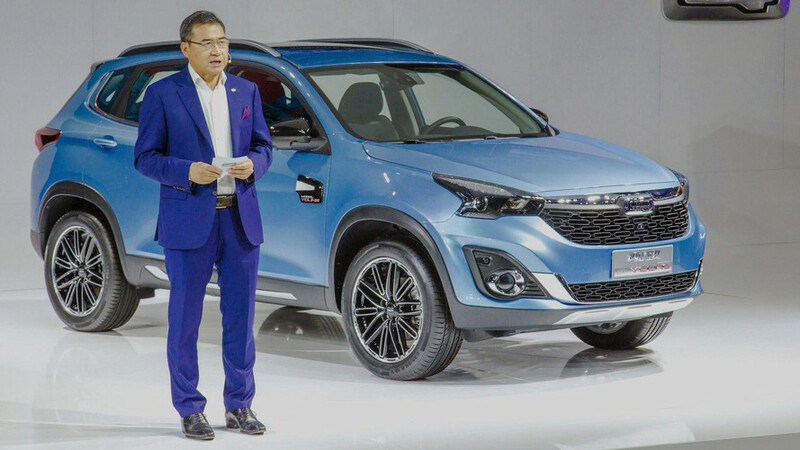 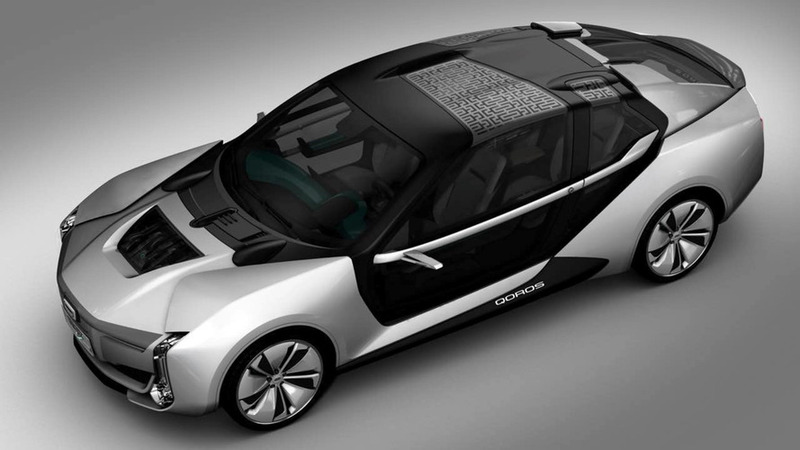 The Qoros 6 four-door convertible has been revealed in China, but it won’t go into production as it was created just for fun. 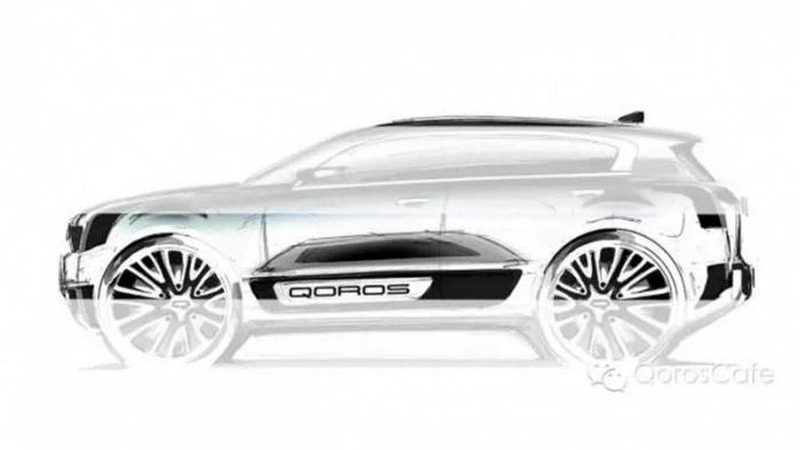 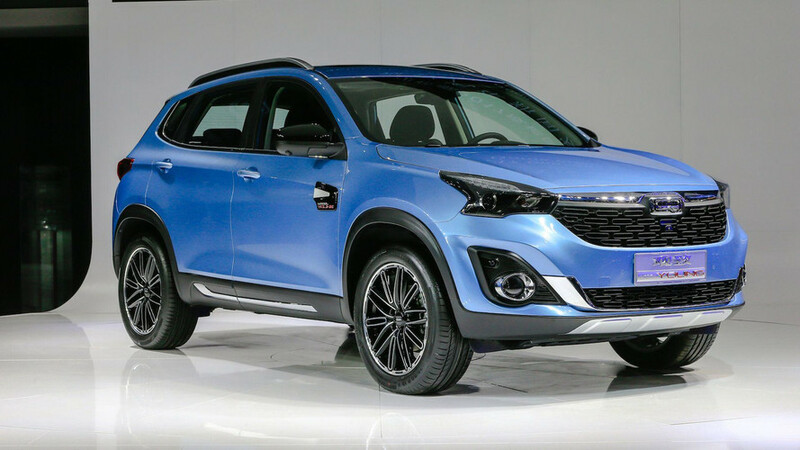 Chinese company Qoros has released the first teaser image depicting the 2 SUV concept that will receive its premiere during the 2015 Shanghai Auto Show.